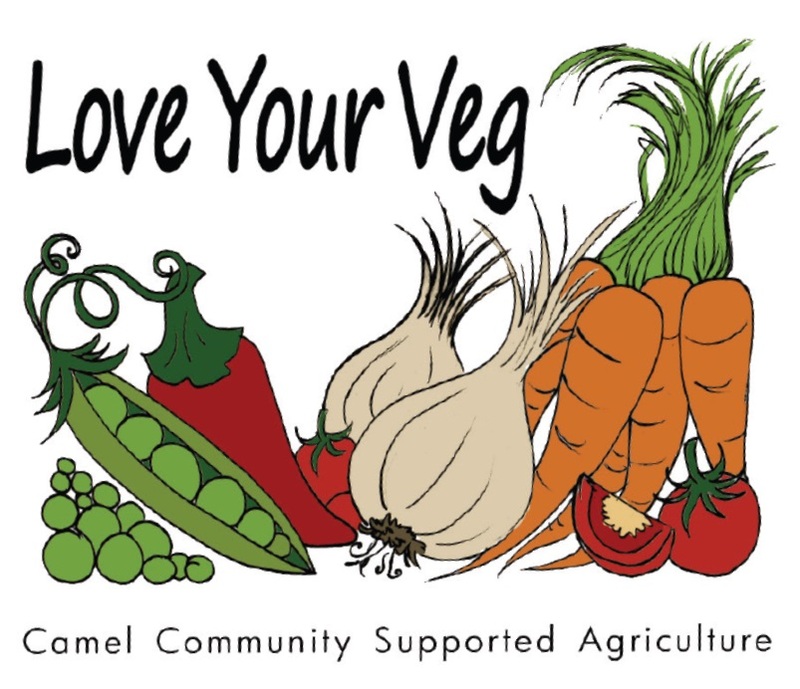 Three of Camel CSA’s youngest members contributed their own homegrown veg to this week’s boxes. 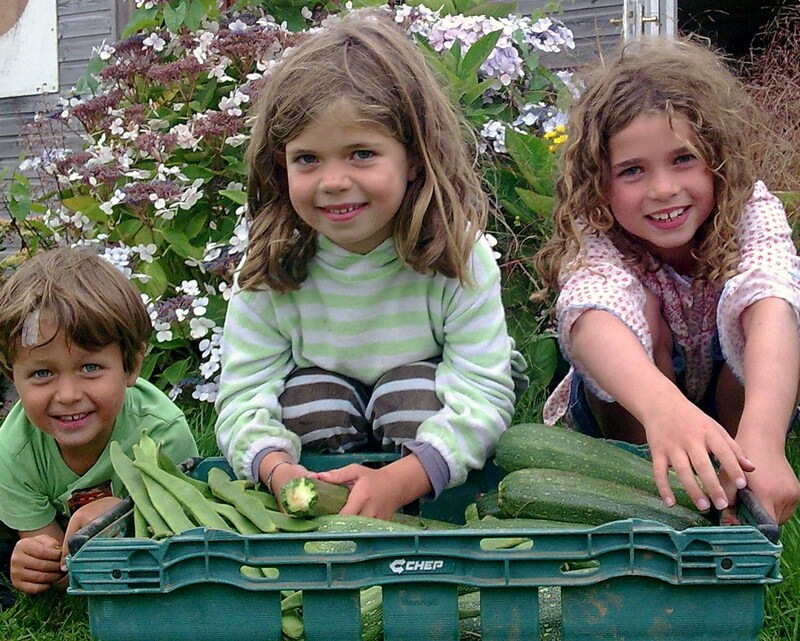 Lilac (8), Willow (7) and four-year-old August grew all the runner beans and some of the courgettes. “Lilac, Willow and August wanted to share their harvest grown at their home at St Kew. So I paid them £8.60 for lots of runner beans and courgettes and three large marrows which they have grown from seed all by themselves. Beautiful children, well done. But their mama is great because she is encouraging them to do good things. Well done! just to say thank you so much for including willow, lilac and august on your latest blog. they were really thrilled and I have sent it to all members of our family and even to their teachers. they loved their day last week picking the beans and marrows and taking them to antonina – huge smiles spread across their face when she paid them and this has now gone towards their puppy fund. infact we are picking the new puppy up tomorrow! it is such a brilliant thing of yours to organise and I really like the recipes on the blog and all the ideas. good luck for the autumn. i am just so fed up with slugs and am considering putting a moat of beer around my patch!